Munt Roca is a special property located in the southwest of DOQ Priorat. Our soils are llicorella (like slate), covered by a small limestone layer, and other sedimentary materials. Surrounding mountinas 'architecture' creates a very interesting micro climate where combination of wind and rain bring us nice concentration with Priorat character but at the same time, fresh and elegant wines. Up in Munt Roca the light, the smells and the sound of the soft winds are unique! 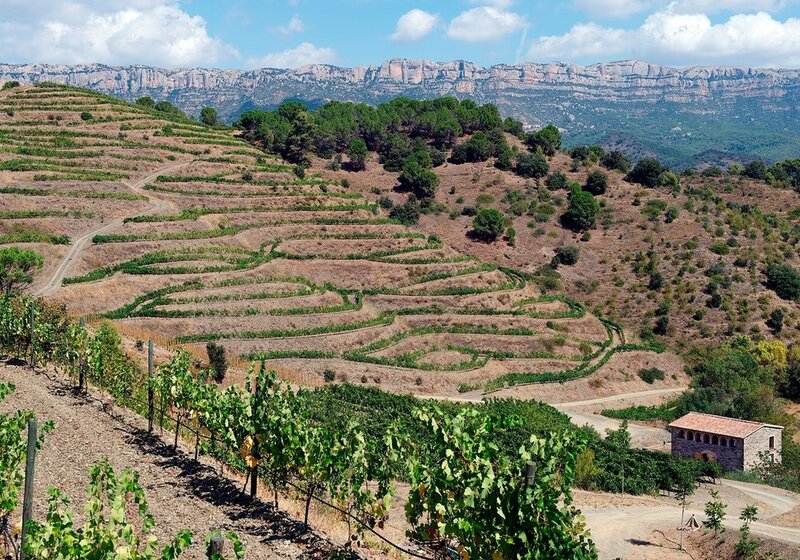 They show us a "new Priorat" full of inspiration, like the orgins of the region.